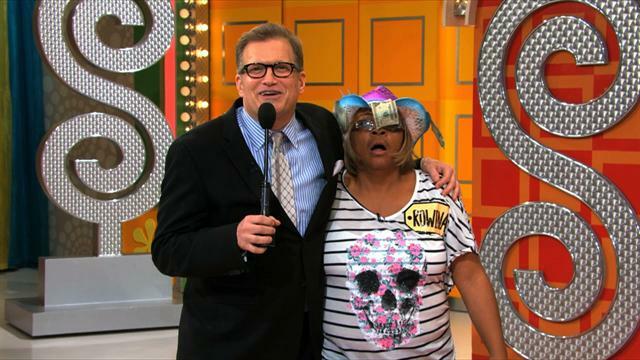 CBS Daytime Show - It is the longest running game show in television history, now in its 35th season. The Price is Right - Scott from Washington State U. 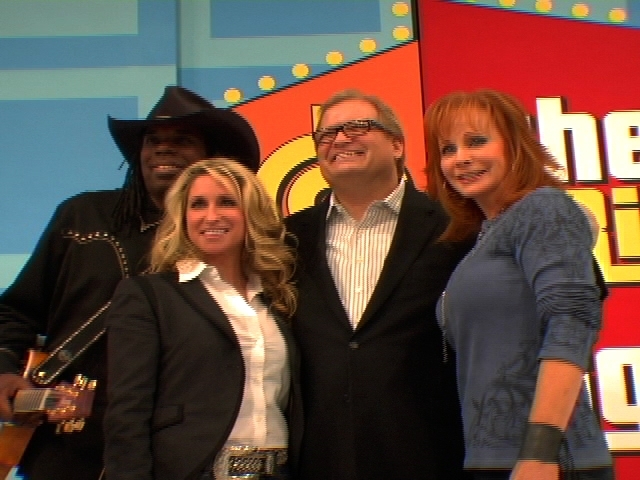 The Price Is Right - The Biggest Winner In THE PRICE IS RIGHT Daytime History! The Price Is Right - That's What I'm Talking About!